M&S Engineering is dedicated to protecting the safety and health of its employees. We have established a safety and health program to prevent injuries and illnesses due to hazards. Employee involvement at all levels of the company is critical for us to be successful in this effort and to create an effective safety culture. Our goal is to promote a pro-active environment that will effectively identify and manage risk through recognition, evaluation, and education. We strive to remain in compliance with federal, state, and local safety and health regulations as well as the latest professional practices to ensure every worker goes home safely. I still remember the day when the 2010 CPR and ECC guidelines were released and the primary message from the news media was that rescue breaths were eliminated from CPR. Headlines screamed, broadcasters announced with great fanfare, and sound bites ruled… rescue breaths were gone! But it really wasn’t that simple. First, let’s clear up the main point. 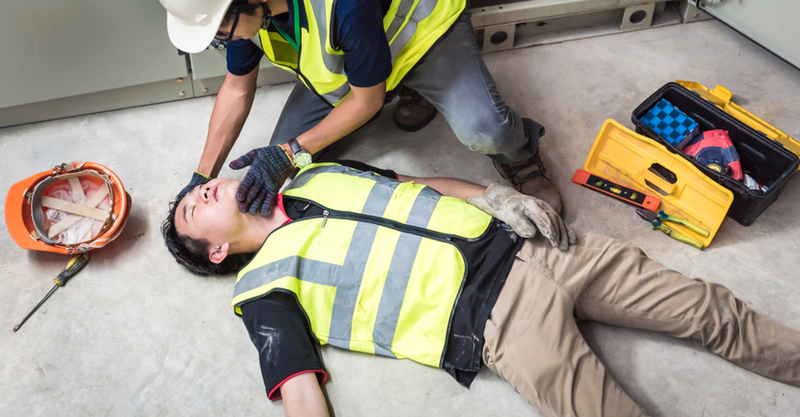 For people that become trained lay providers of CPR, rescue breaths are still a critical part of their ability to perform CPR. They are still part of standardized layperson training. Let me see if I can help clear things up.